A Skirt is a easy project to sew even for a beginner. 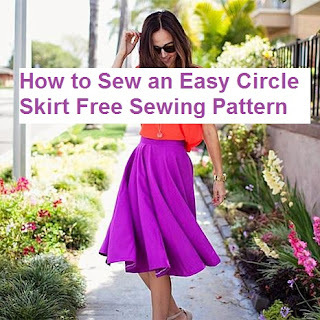 The circle skirt makes a fun pattern for anyone to make because you can throw it together in under an hour and twirl your way through the year! Using about 2 yards of fabric - Use something that is good for twirling like a Polyester suiting fabric that has a fantastic drape. 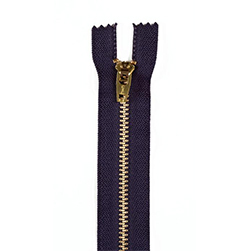 Matching Thread, a Zipper and of course a sewing machine. 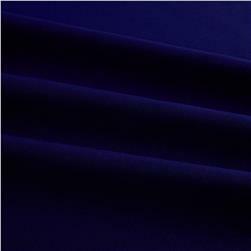 The pattern consists of folding the fabric in half and creating a circle. You can view or print the FREE PDF Circle pattern and make it this week or weekend.